Most expecting mothers choose to take their Maternity Portraits sometime between 28-32 weeks pregnant. This usually ensures that you will be showing, but not to the point where you feel overwhelmed yet. Sure! Parents or friends are welcome. I would try to keep the amount of people you bring down due to distractions, and try not to bring someone who is critical about appearance, or makes you feel uncomfortable. We want these sessions to be fun, but I know sometimes you may need someone to help you or your littles during your session. I would suggest bringing clothing options, some comfortable shoes for walking in, snacks, a hair brush, powder, lip gloss, jewelry, etc. Ok, I decided I want you to take my portraits, now what? Awesome! I can’t wait!!! To schedule your session, you just need to fill out a contact form here. You can also email me at hello@mjollyphotography.com or text me at (601) 270-6698. How do I choose a location for my portraits? Together we will talk about the look and feel that you want for your portraits. I make suggestions based on the vision you have for your session. Sometimes we even do a mix of locations. Even though I offer suggestions, I am always up for an adventure, so feel free to make suggestions of your own! Most Maternity sessions will bring 2 outfits. Families typically stick to 1 outfit. 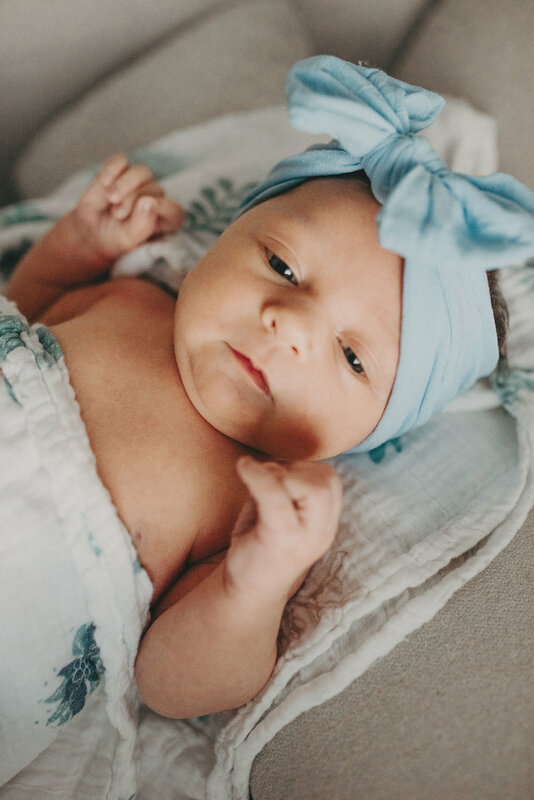 I would suggest having 3-4 options for your little when doing an in home newborn session. When is the best time of day for my portraits? For Maternity and Families, I almost always start sessions 1.5 - 2 hours before sunset. Unless your an early riser, then we can discuss a morning session. In home newborn sessions can be done at any time during daylight hours. All lifestyle means is that instead of a bunch of stuffy posing, your photos are more about you enjoying life. Smaller children handle these types of sessions better, due to being able to “play.” This is definitely a perfect way to capture your family if you have littles who are not into “staying still” lol! Typical sessions take about 3 weeks, for me to edit and send you your gallery link. During busy season it could take 4-6 weeks max, but I will let you know an exact timeframe the day of your session.